It’s shaping up to be a pretty good weekend for shy 14-year-old Jason. He’s driving up to a cottage in the woods with his brash (and a little crude) best friend Colin, Colin’s older sister Summer who comes complete with a permanent chip on her shoulder and pull no-punches attitude, and their father/step-mother duo of Roger and Lisa, who are permanently stuck between “inappropriate for children” or “extremely inappropriate for children” party mode. Sure the cabin is really rustic (the cheapest Craig’s List could find), and sure Roger and Lisa aren’t the most responsible adults to chaperone a cottage getaway, but Jason is really looking forward to hanging out with his best friend (and Summer!). But things quickly take a turn when Jason, Colin and Summer spy on their neighbor’s cabin where they see a woman drugging two local ‘bros’ and then feeding them to her undead husband and kids. With a shotgun-totting psycho determined to keep them quiet, her slavering zombie family focused on eating them, and party-drunk parents who won’t believe them, it’s up to Jason, Colin and Summer to arm themselves, toughen up, learn to work together and bash in some zombie skulls before they become their freak-of-a-neighbor’s next family dinner. 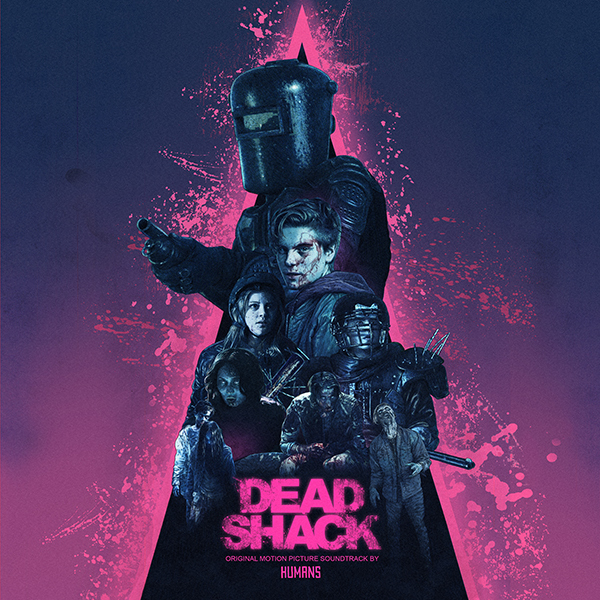 Goonies meets Evil Dead, “DEAD SHACK” is a dark comedy oozing with gory action. 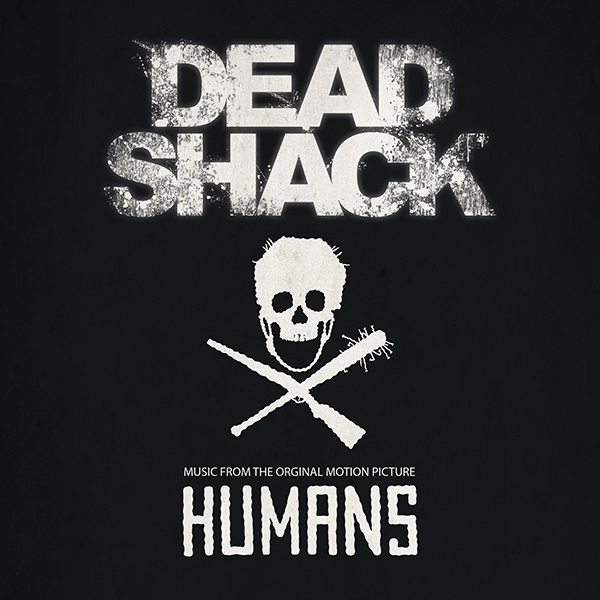 HUMANS... is a Canadian indie-electronic duo made up of musicians Robbie Slade and Peter Ricq. Since the beginning, HUMANS have established themselves by creating sounds that successfully fuse experimental electronic elements with catchy indie-pop hooks. Focusing on performance and production styles of both the past and present, HUMANS have consistently impressed upon audiophiles with their technical and compositional skills. Using a combination of synthesizers and instruments, the sound has a certain way of being very unique, while not tied down to one specific genre.